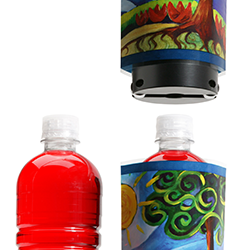 The M-Series wipe-on high speed label applicator truly advances the state of the art. Not only is it significantly smaller than its competition, it is light years more flexible. 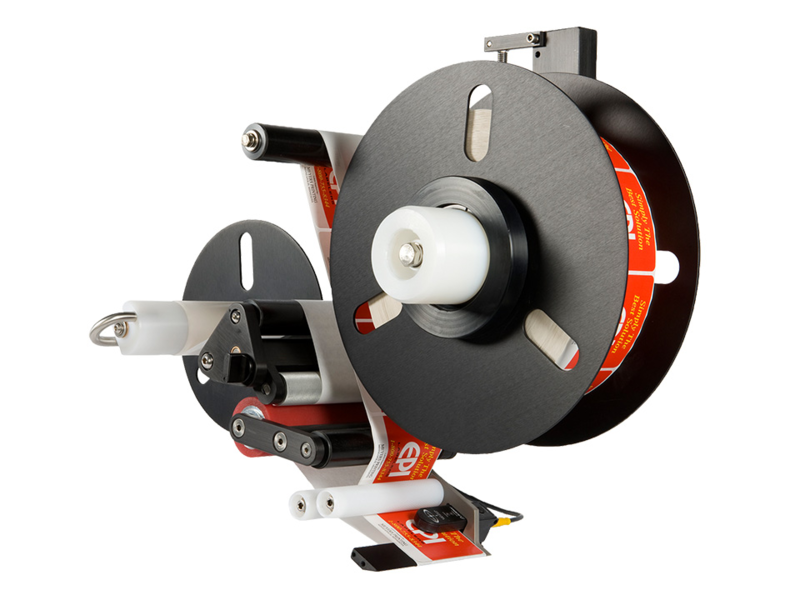 Any orientation, limitless unwind/rewind combinations and its diminutive size allow these high speed labelers to go places and do things the competition just can’t. 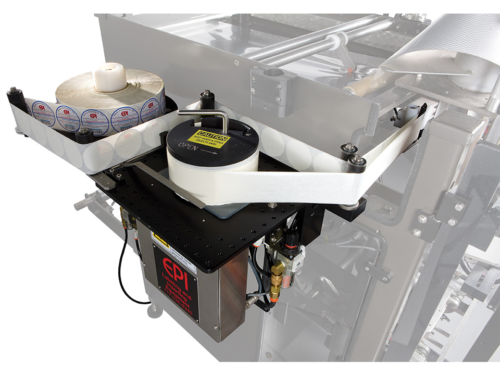 The M-Series Direct Apply Labeler may be the perfect fit to make your production line even more efficient. 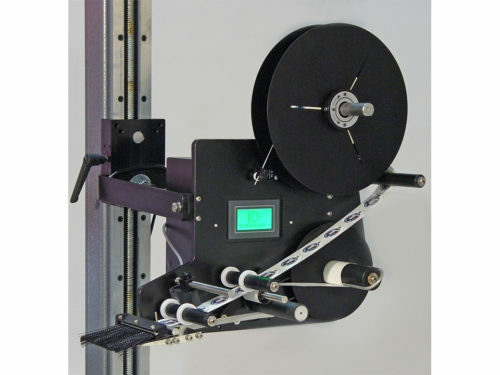 Have an application that requires multiple labelers? 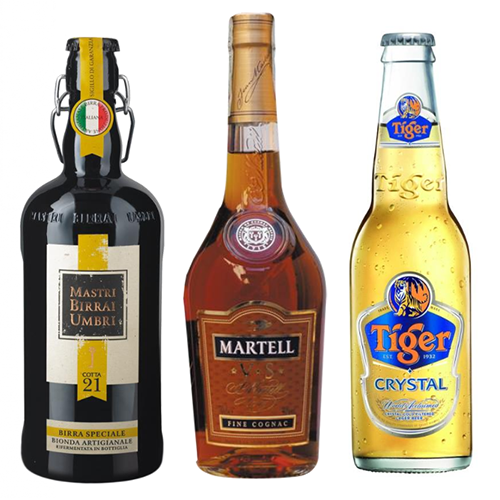 The M-series is so advanced that multiple label heads can be controlled from the same touch screen, saving you time, money and complexity. 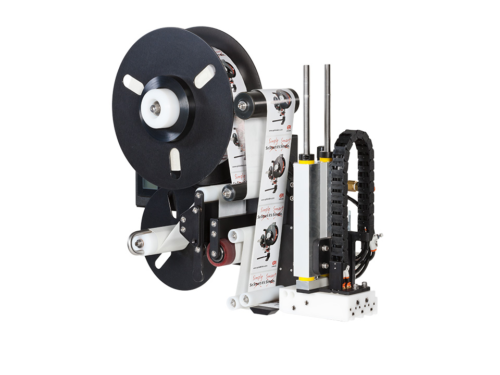 Built for flexibility, the M-Series High Speed Labeler can work in conjunction with a printer for date codes and lot tracking. 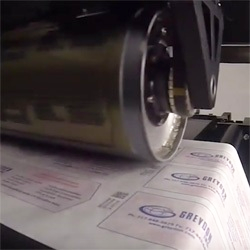 Label Size: 1"x1" to 5"x12"
Higher Speeds up to 6000 in./min. 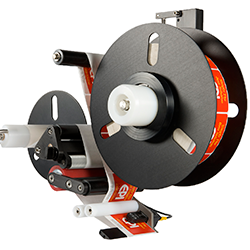 The ST1000 has a variable speed motor to achieve speeds up to 1,000 inches of label web per minute.